This year’s LoToJa will be held on Saturday, September 7. The race has grown from a small group of seven college friends to a cycling event that now hits its rider cap in just a few hours. 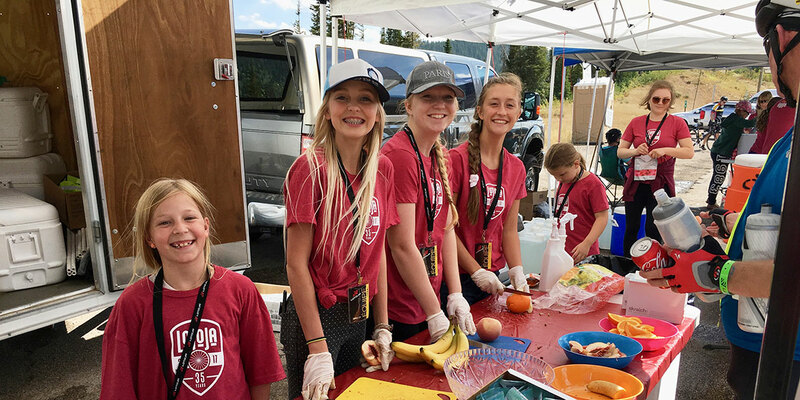 We believe this incredible growth is due in large part to the amazing team of volunteers that work tirelessly to serve LoToJa’s cyclists each year. Over 600 volunteers keep the event organized, positive, and most importantly safe.